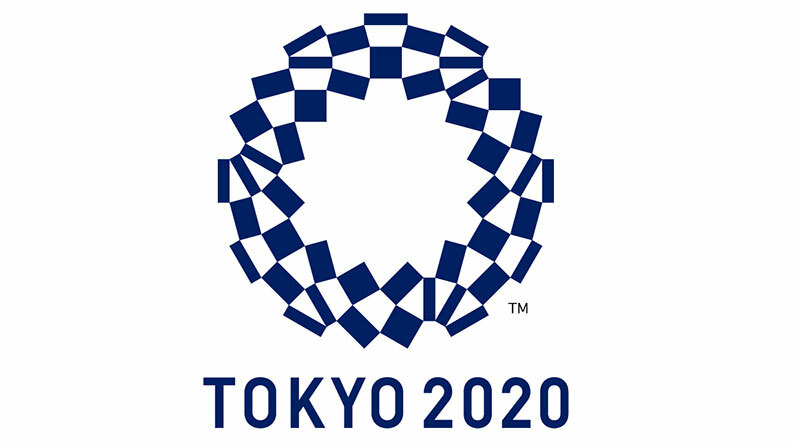 The International Olympic Committee has released the dates for the men's and women's rugby tournaments at the 2020 Olympics in Tokyo. Both events are set to be held in the first week of the games. The men's tournament starts with pool play on July 27th and continues the next day with the medals being issued on July 29th. The women's tournament starts on July 30th with the medals being handed out on August 1st. In 2016 the U.S. men disappointed by finishing in 9th place. Under the 12 team format the team finished third in their pool and missed out on the two third place spots in the quarterfinals. The women did much better coming in 5th place. They also finished third in their pool but had enough points to make it to the quarterfinals. Having rugby in the first week of the games will be good from an American media attention perspective. Many of the marquee sports for Americans don't start their medal rounds until the second week of the games so if the U.S. does well it could grab a lot of a attention. That didn't really happen in Rio. For anyone that has been to a stop on the Sevens World Series you can't help but be amazed by the support of Fijian fans. They turn out in droves to watch their team play and for a long time there has been a desire to bring the Series to them on Fiji. Now that may finally happen. According to a report out of New Zealand there is a plan to alternate New Zealand's stop on the Series between Hamilton and Suva. Next year's event will be in Hamilton but when the Series stops come up for bid again New Zealand would plan on using both locations to secure a bid.